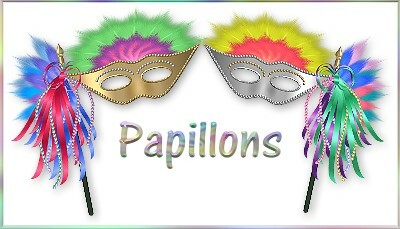 Papillons are a very old breed, dating back to the courtesans of Louis XIV. Papillons were not a well known breed until recently when Kirby won Westminster. Many people still do not know what a Papillon is (often asking if they are long haired Chihuahuas), however since Kirby's win, they are becoming more popular. It can be very hard to get a Papillon, but it is well worth the wait! Most breeders are very careful about who their puppies go to and most litters are small so there is not an abundance of well bred puppies. 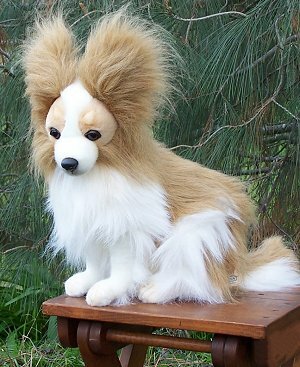 If after researching the breed, you decide a Papillon is for you, be prepared for a wait. Many breeders have waiting lists that are years long. Do not give into the temptation to get a puppy from a commercial breeder (puppy mill) or a pet store (puppies in pet stores are from puppy mills also). A good breeder who has the breed and their puppies best interests in mind will not sell puppies to a pet store. Another alternative is to adopt a Papillon from Rescue. Thankfully, at this time there are not as many Papillons in Rescue as there are for many other popular breeds. If you would like to find out more about Papillon Rescue and how to adopt a dog or how to help the rescue efforts, please click the link below. Before getting any dog, you should research the breed to see if it is right for you. Just because you like the look of a dog or your neighbor has one does not mean that the breed is for you. There are many good resources on the internet that will help you research any breed of dog. European style quality from Hansa. Lovingly designed from portraits of real Papillons. Hand made in small lots. 16 Inches Long.